Labrador charlie’s dream : Beautiful white male Labrador for stud named Charl... [more] Labrador White Kildare €250 Labrador in KildareAvailable for stud ! Schnauzer minature pepper and salt : I delighted to offer for stud a lovley dog registe... [more] Schnauzer Silver / Gray Carlow €250 Schnauzer in CarlowAvailable for stud ! 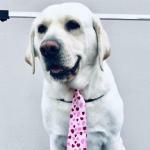 Maverick : Beautiful Male, 3 years old. Great temperament and... [more] Golden Retriever White Kildare €350 Golden Retriever in KildareAvailable for stud ! Kings park : Reilly is purebred Golden Retriever. He is a frien... [more] Golden Retriever Cream Tipperary €350 Golden Retriever in TipperaryAvailable for stud ! 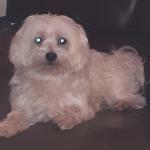 Bobbie : Hi bobbie is ready for stud, hes a lovely maltease... [more] Maltese White Dublin €300 Maltese in DublinAvailable for stud ! 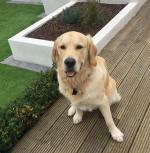 Golden retriever : Drew is a beautiful full breed and pedigree dog, f... [more] Golden Retriever Yellow Meath €300 Golden Retriever in MeathAvailable for stud ! 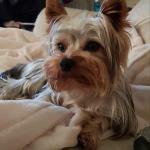 Pure breed miniture yorkie (toby) : Toby is a great tempered miniture yorkie. He doesn... [more] Yorkshire Terrier Silver / Gray Tipperary €150 Yorkshire Terrier in TipperaryAvailable for stud ! 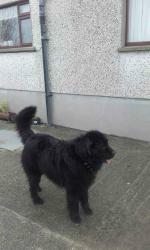 Apollo : Apollo is big our big cuddle bear, he is a very la... [more] Newfoundland Black Wexford €750 Newfoundland in WexfordAvailable for stud ! 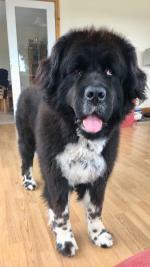 Ben donnelly : Lovely gentleman Good temperement Comes from a l... [more] Newfoundland Black Cork €700 Newfoundland in CorkAvailable for stud ! Jipo bally : Jipo Bally is from top class working dogs in Czech... [more] German Shepherd Black Galway €400 German Shepherd in GalwayAvailable for stud !